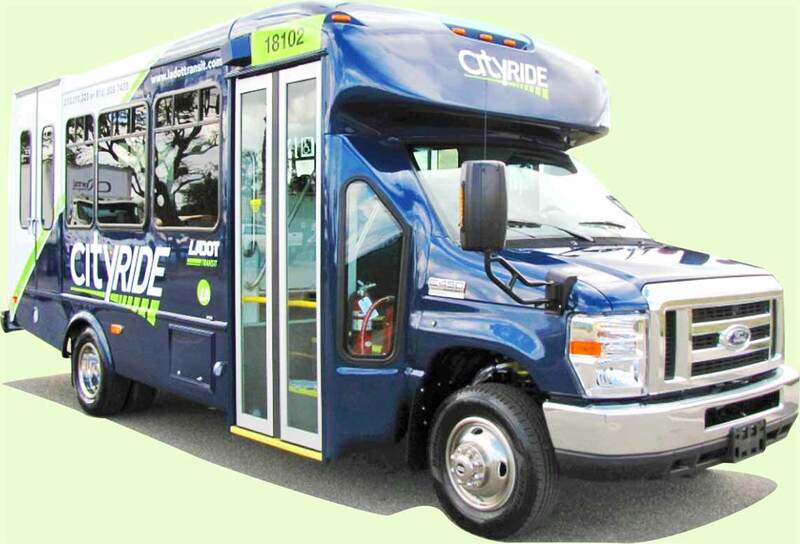 To be eligible for Cityride, you must be aged 65 or older, or have a disability and live in the City of Los Angeles or portions of the following Los Angeles County unincorporated areas: Kagel Canyon, Calabasas, Topanga, Marina del Rey, and areas near Carson and Long Beach. A scanned picture of your birth certificate, Medi-Cal card, DMV card, passport or other government-issued document showing your age must be uploaded. A scanned picture of your Metro disabled identification must be uploaded. A scanned picture of your Medi-Cal Card or your Supplemental Security Income award letter must be uploaded. As part of the City of Los Angeles' Emergency Preparedness Plan, Cityride can provide your name, address and telephone number to authorized emergency responders. This would be used to locate individuals for possible evacuation in the event of a disaster. A Senior Citizen, 65 or older (A copy of your birth certificate, Medi-Cal Card, passport, DMV card, or other government-issued document showing your age). For Seniors: A scanned picture of your birth certificate, Medi-Cal card, DMV card, passport or other government-issued document showing your age must be uploaded (on the next screen). Having a Disability (A copy of your Metro disabled identification is acceptable proof. A doctor's note is valid proof for 60 days, after which you must obtain Metro disabled identification). For persons with Disabilities: A scanned picture of your Metro disabled identification must be uploaded (on the next screen). I am attaching a copy of my Supplemental Security Income Award letter or Medi-Cal card which qualifies me for the low-income rate. For Low-Income: To qualify for a low-income rate, a scanned picture of your Medi-Cal Card or your Supplemental Security Income award letter must be uploaded (on the next screen). Do you use Access Services?